What you need to know going into Monday. 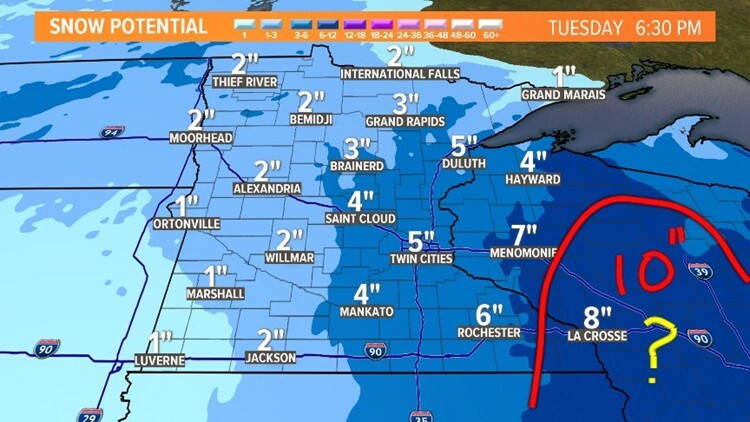 Last week the metro received 8" to 14" of snow as two storms moved through, but are you ready for three this week? One round is already over, but we have two more to look forward to. Use today as a break to shovel and plow to make room for more snow coming our way tonight. The two storms that arrive later in the week look a bit more "healthy" pulling in more moisture and pivoting up from the southwest and dropping heavier amounts of snow over the area. More snow is on the way this week, and there's a good chance your child might get another snow day or two. But, what are your options when you get the call last minute? 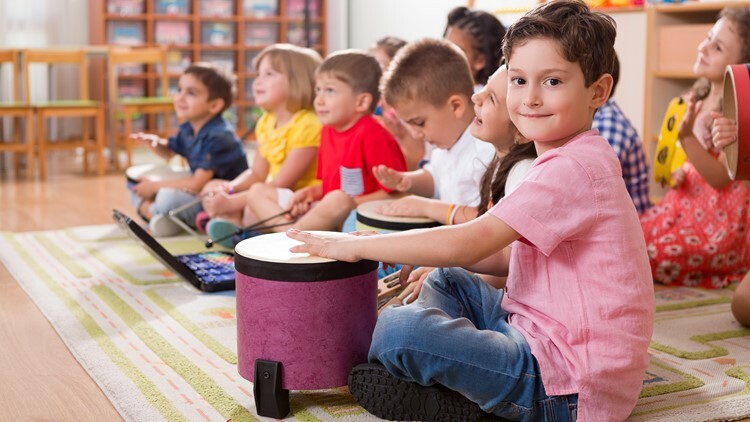 Click the link for a list of some drop-in day cares that charge for hourly care during school breaks, whether they're planned or unplanned. 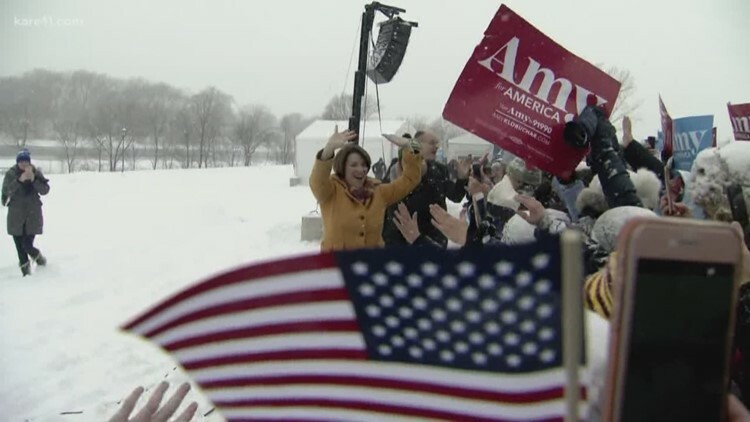 Senator Amy Klobuchar officially announced her candidacy for president on Sunday. Here's a look at who else has announced a presidential bid for 2020.